Astrophotography has become more and more accessible over the years. As technology improves and both equipment and programs are increasingly available for lower prices, many amateur astronomers have been drawn to the excitement, challenge, and sense of accomplishment that comes from capturing a beautiful image of the night sky for yourself. But while basic astrophotography has certainly become easier to perform, the image processing that can help you achieve breathtaking images like the ones you see on our site still requires a learning curve. Taking single shots is relatively simple (even I can do that! ), but what about creating full-sky panoramas? Without a seasoned photographer whose brain you can pick, where should you turn for advice? Matt Dieterich (www.MDieterichPhoto.com, @mattdieterichphotography on Instagram) traveled with me to Chile in 2017 as part of the Astronomy in Chile Educator Ambassadors Program (ACEAP). Many of his photos are featured in my story on the program, which appears in our April 2018 issue. Our site also features a guest blog penned (and photographed) by him, where you can check out some of the amazing shots he took in the Southern Hemisphere. 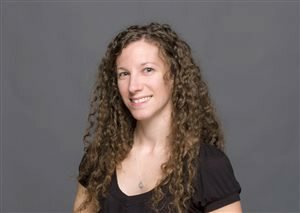 Matt’s work has also been recognized by the U.S. 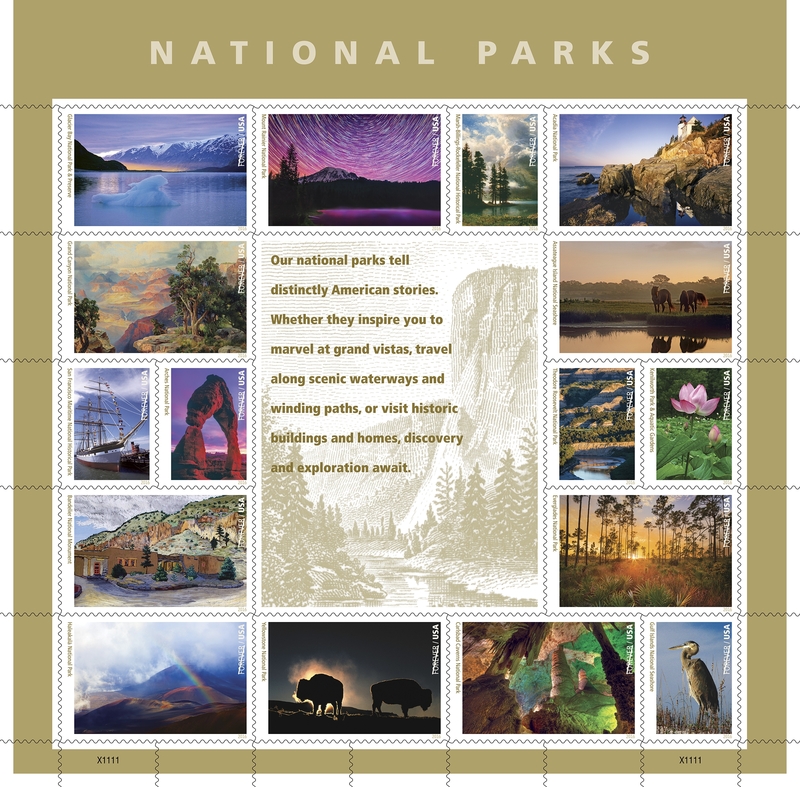 Postal Service, which turned one of his shots into a Forever stamp as part of a series celebrating the National Park Service 2016 Centennial. Matt is now offering a unique astrophotography panorama tutorial, complete with 8 RAW photos he took just outside San Pedro de Atacama. 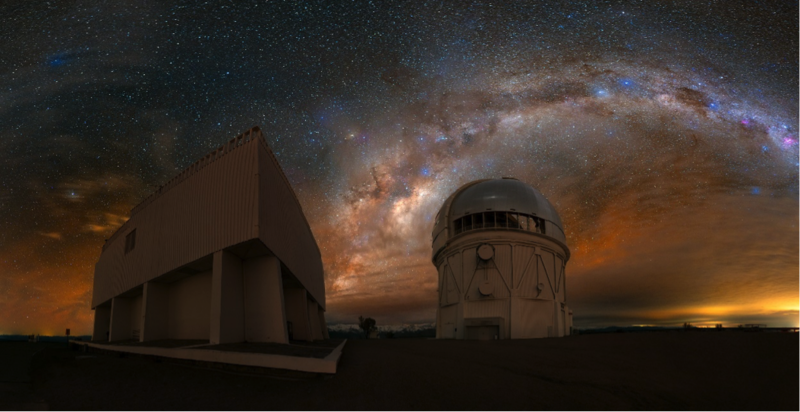 The 90-minute tutorial explains his start-to-finish process for creating sky panoramas, and will help you get started or hone your skills as an astrophotographer. As you watch the video, you’ll work alongside Matt with the eight provided photos to learn exactly how several images are stitched into a single, stunning final product. Whether you’re just starting out in this hobby or looking to take your work to the next level, I encourage you to consider ordering his tutorial. Matt is extremely skilled and he’s got a great eye for great shots; his advice and experience is sure to benefit your work as well, especially if you’re ready to try something new. Matt is also offering Astronomy.com readers a SPECIAL DISCOUNT: just enter “Astronomy” on the final checkout page to receive $20 off, bringing the total price from $65 down to $45 for the 90-minute video and 8 RAW photos.